We all have role models in life, some have just one while others have many. I’m the second kind of person. I like to have many role models, be it real or fictional. Finding qualities in my role models helps me enhance my self. Renee’ is one of the many fictional role models I adore. Renee’ Winters is the protagonist of the book “Dead beautiful”. She is one of a kind. A do-or-die type of a girl. Renee’ was still a teenager when her world turned upside down. It can be very traumatizing to find your parents looking pale and lifeless, deep inside a forest. After which she had to move to a new school, in a remote and mysterious location in Maine. In a new school, with new friends and a new life insight, she was hoping against the odds for peaceful years ahead. But alas! Even this couldn’t be fulfilled, why? 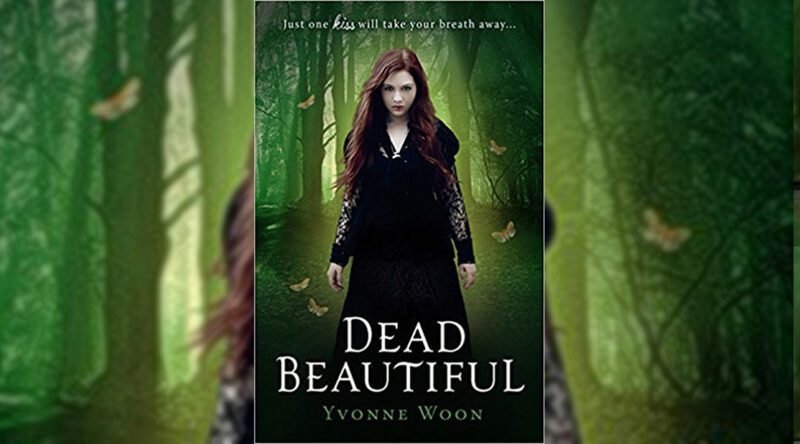 “Dead Beautiful” written by Yvonne Woon is a haunting love story about desire, danger, and destiny. It is both a compelling romance and a thought-provoking read, which brings new meaning to life, death, love, and the nature of the soul. 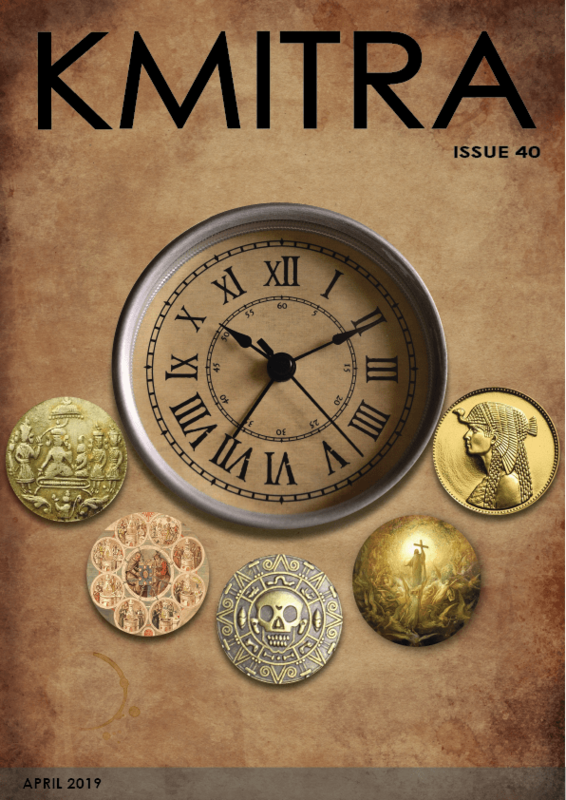 With a mix of mystery, paranormal elements, and surreal plot twists, all the elements of the book are put together quite well. Renee is very different from the usual tragic female characters. Not often do you have a character who manages to cope with the untimely loss of her parents and shows us what strength truly is! Her grief was genuine, her motivation to figure out what happened to them, inspiring, and her realistic reactions, refreshing. It’s nice to meet a character who is not only realistic but also very easy to like. Dante – is a male character with a secret. He may literally be cold to the touch, but he doesn’t really play the hot/cold game with Renee. It’s nice to see a brooding male character that doesn’t disappoint. It is truly refreshing to read such kind of novels, which take imagination to a whole new level and keep the readers engrossed till the book is finally completed. This book is the first of a trilogy and the other two are just as interesting as this one. 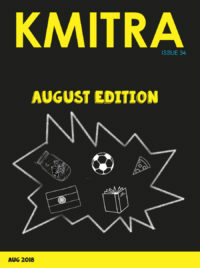 So, find yourself some time and get a copy of this amazing book.